Step-by-step techniques for expanding your practice, reducing your hours—or both—and provides dozens of techniques potentially worth six figures of new revenue. More clients, fewer hours. Think you can't have both? 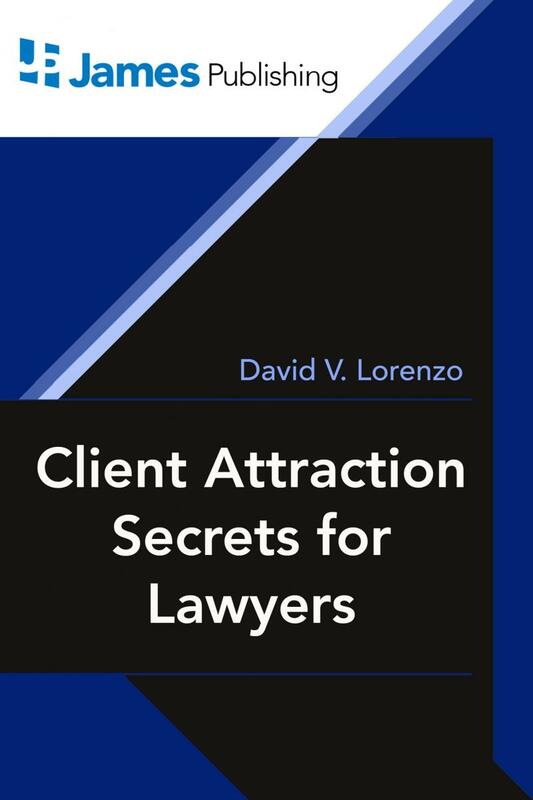 Read these two success stories from David V. Lorenzo's ground-breaking book. "Pat is an intellectual property attorney who came to me complaining about the number of hours he worked. His biggest complaint was that he was working on too many small matters. Since there are no small matters, only small fees, I delved into his client list and we made some adjustments. "It seems Pat was filing about 5 trademark applications per month for his clients and charging $1,500 each. His justification for this fee was: This is what everyone else charges. "The first adjustment we made was to Pat's mindset. When a business owner owns a trademark he owns an asset. This is a thing of value to his business. It helps build equity. This means filing a trademark application and having it approved is making a sound investment. "But that is not all Pat's clients are investing in. They are also investing in a relationship WITH HIM. This was a new philosophy for Pat. This investment in the relationship means that all the work done on this matter would be covered by one fee (less the government filing charges). If it took 20 revisions to get the mark approved, Pat would resubmit the paperwork 20 times. "Second, we added the glue that cemented the relationship between Pat and his clients. We offered three years of monitoring to protect the trademark from infringement and we offered LIFETIME consultations on this trademark INCLUDED in the fee. "The outcome: Pat was able to move from charging $1,500 for filing a trademark application to charging $4,997 for a trademark application." "Joe came to me complaining that people would not pay more than $500 for him to draft their will. He said this was all he could charge since everyone else in town was charging that fee. "After interviewing Joe I learned there were 3 other documents that were critical to setting up a sound estate plan. I also learned that Joe's average client revises these documents at least once during their lifetime. Finally, Joe told me that most of his clients only learned of advantageous changes in the law when he brought them up. "Under my guidance, Joe immediately stopped offering the drafting of a will as a standalone service. 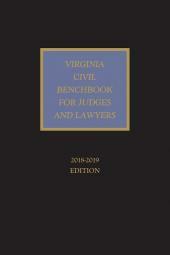 Instead, he began offering his clients a long-term relationship that included the drafting of all estate planning documents, the review of 12 different kinds of legal contracts (including mortgage documents, auto financing agreements, leases, and more -- basically any document that bound his client to an investment of $1,000 or more) and two estate planning meetings per year. "Overnight Joe went from being the guy who writes the will to becoming a trusted family advisor. How did this affect his income? Well, remember how Joe was charging $500 for the drafting of a will? Now he charges $2,400 per year for his Concierge Legal Service. And oh, by the way, he went back to his clients who previously paid $500 for their wills and he was able to sign up more than half of them to the new relationship. 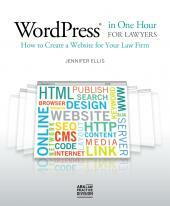 "First: You may think this approach is not applicable to you and your law firm. If you do, you are DEAD WRONG. This is applicable to every attorney in every law practice. 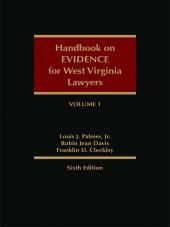 We have even used it for litigation. I have given you two examples – one in a business-to-business setting and one in a consumer setting. There is absolutely no value in thinking that you cannot use this model in your law firm. You absolutely can. "Second: You need to wake up. Your clients do not pay for the documents you draft. They do not pay for the time you spend arguing with your opposition. They do not pay for the research you do. They pay for your expertise, they pay for your guidance, and they pay for the privilege of HAVING A RELATIONSHIP with a great lawyer." 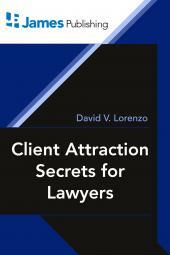 David V. Lorenzo's Client Attraction Secrets provides a practice-proven roadmap to increasing law firm revenue without increasing your hours. His techniques might even allow you to shorten your workweek. Does Your Pride Get In the Way? What Are Your Unshakable Beliefs? Four Reasons Clients Say "NO"
Do You Look Like an Expert? Want to Wake Up Tomorrow Smart, Rich and Thin?